CHOOSE YOUR 2019/20 DATES FROM THE AVAILABLE DATES ABOVE IN THIS EMAIL . ENTER DATES REQUIRED AND ALSO GIVE A TELEPHONE NUMBER AND I WILL CONTACT YOU. ONLY SATURDAY TO SATURDAY ACCEPTED. LIST DATES REQUIRED. RALPH. I will match prices from Haven ON hires for Sat. to Sat. bookings just send details of their offer.TA! COMFORTABLE BED TOPPER FOR AA GOOD NIGHTS SLEEP. EN-SUITE TOILET. 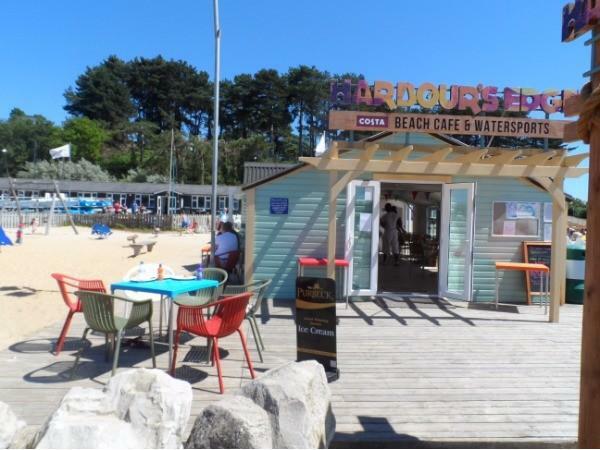 Our Holiday Home for hire is situated in Rockley Park Poole Dorset. 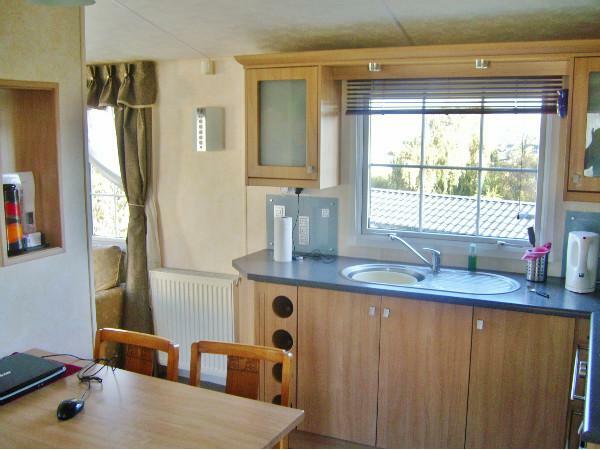 The caravan has double glazing and central heating throughout there is also a patio area and it's own parking area. 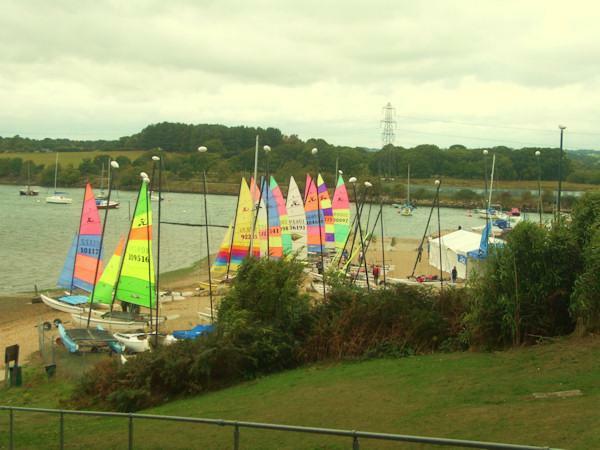 Rockley Park has many on-site facilities and is just a short distance from the sandy beach and cafe. 10h. JUNE to 17th. JUNE 2017 Thank you so much for a wonderful holiday location. What a great view and cosy holiday home, lovely to find all the little things already in there when we arrived, like soaps,washing up liquid,loo rolls, very helpful.We had a lovely sighting of the fox on the grass outside the balcony and visits from the local robin. You must visit Durdle Door IT IS A MUST, so near and so amazing. Thank you Ralph &Shirley for a most enjoyable stay at your caravan. We didnt wish for anything nicer. The caravan is comfortable and we felt at home. First visit to Dorset with the family and it was a nice experience! The caravan was lovely and the newly fitted combi boiler worked well throughout our stay. 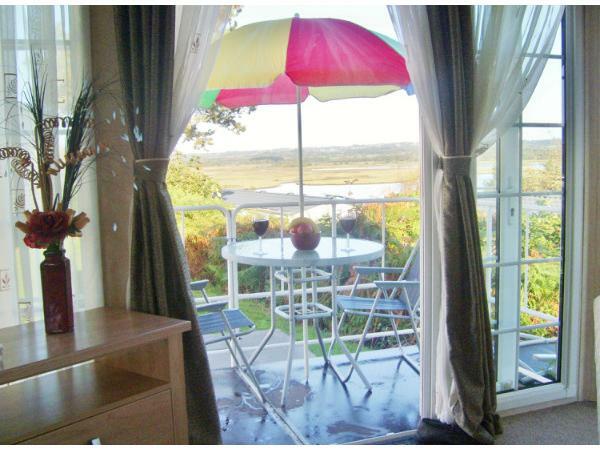 The caravan was comfortable, well maintained and is only a short walk to the beach and the entertainment complex. Look forward to returning very soon for another short break with the family. Thank you to Ralph and Shirley and hope to see you both soon. I've just spent a week at Ralph and Shirley's caravan as I wanted to do some walking. Beautiful caravan. Very comfortable and well-well-equipped. I brought extra kitchen equipment with me because I didn't know what to expect. Didn't need it. Ralph and Shirley had thought of everything. The caravan had free WIFI which was a pleasant surprise. Thank you Ralph for coming back to meet me to return my bag which I had left in the caravan after vacating it. I will definitely be back and will recommend. ???????? We stayed at Ralph and Shirley's caravan with our grandchildren. We had a great time. 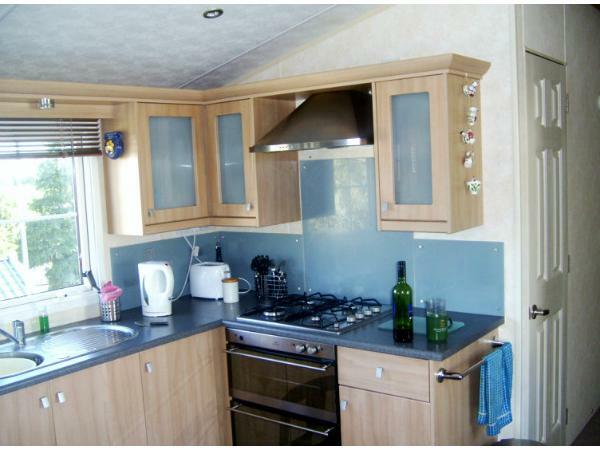 The caravan is in a very quiet location with great views and is well equipped. Weather was good so we enjoyed spending time out on the verandah. The main bed was so comfortable and with good amount of storage space. Ralph was very helpful throughout our booking. The Haven site is also very good and is kept well and clean. We would definitely recommend. Thank you come again, Love to see you. 4th time as good as the first.lovely clean caravan.beautiful view.quiet and peaceful. Lots of things to see and do.went out most days but equally nice to stay on site and relax.already booking for later in year.and Ralph and Shirley are the perfect hosts. Thank you Ralph and Shirley for letting us stay at your lovely caravan which is like home from home. This was our second visit and will certainly be back in the future. Thanks again Phil & Pat. Lovely folk See you again 2019 listings on line. we had a lovely holiday the caravan was lovely and clean, with great views of the on site beach area/quay with the gorgeous sunset of an evening... very relaxing/peaceful with a glass of wine to hand. Would recommend Ralphs caravan to friends and family with out any doubt will be back next year. 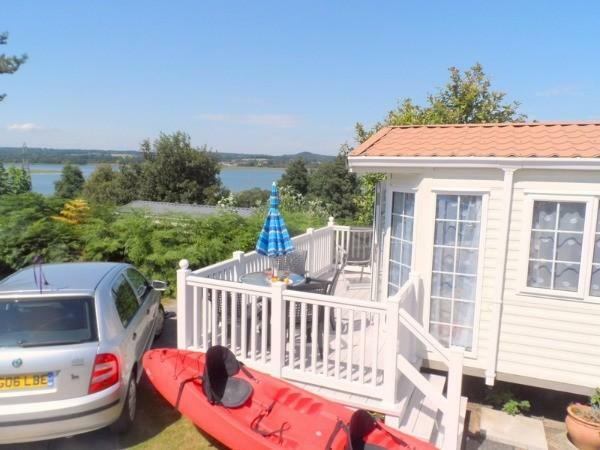 Great caravan in a fantastic location on the park, great views over the bay will definitely be going back! THANK YOU WE OFFER 24/7 SERVICE AND VERY PROUD OF OUR HOLIDAY HOME. THIS IS WITHOUT DOUBT A 5 STAR CARAVAN AND OWNER. The caravan actually has a view in a great location as advertised . Spotlessly clean and everything in it works correctly. We have used caravans for many ,many years and none of the previous vans come remotely close to the all round comfort and satisfaction that we experienced here . HAVEN could learn so much from RALPH & SHIRLEY. We will undoubtedly return . MANY THANKS TO YOU BOTH . 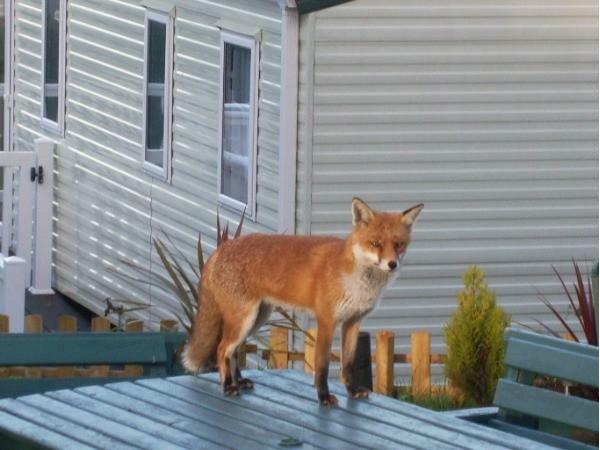 This is without doubt the best caravan we have ever stayed in. 5 STAR CARAVAN & OWNERS . There is actually a stunning view in a great location as advertised .Spotlessly clean and everything works correctly . We have used caravans for many, many years and no other van has come anywhere near this for functionality, location, cleanliness and value for money . The booking process could not be any easier . We will undoubtedly return. HAVEN could learn a great deal from Ralph and Shirley . Many Thanks . fourth time and it just gets better each time.lovely caravan quiet n peaceful.ralph is so happy to help to make sure holiday is as good as it can be.looking forward to going back. Lovely caravan, lovely views, lovely owners and thank you Ralph for returning my bedsheet! Nice park, I have a 3 and 6 year old, both boys and the youngest we nickname Dangerous Dave! So the one thing I was worried about when we arrived was the steep verge that the caravan sits next to and I couldn't let my youngest outside unsupervised as I was fearful he would fall down. I hadn't been to Rockley Park for many years and couldn't remember much about it or that it was quite hilly. Loved the beach being so close-by. You can see the trains go by and the boys loved this but it's not so close that the noise bothers you. A good tip is to have your shower later in the day as the water pressure in the mornings wasn't good, I'm assuming this is a site wide issue though as we've experienced this at Church Farm Pagham also. Overall a great week away and we'd definitely return! I have supplied a Wind break to put across the Ridge. In a few weeks this area has bushes and ferns to cover it..
Had a wonderful family holiday, lovely caravan home from home, loved all the extras left for the children so we didnt have to go out and buy eg: nets and buckets for crabbing and other play things games etc. caravan minutes from both amusements and beach. Would definitely stay again. THE CRABBLING IS WOMDERFUL. THE FAMILY LOVE IT. DID YOU RETURN THE CRABS FOR THE NEXT FAMILY? We stayed for a week with our young grandchildren. caravan is in a great location. You really must go crabbing it's just a 2 minute walk away and great fun. We all slept soundly in lovely comfy beds. Ralph made the whole booking process so easy and he was extremely helpful we will definitely try to get back. You will love it! What a lovely cosy caravan with great views. 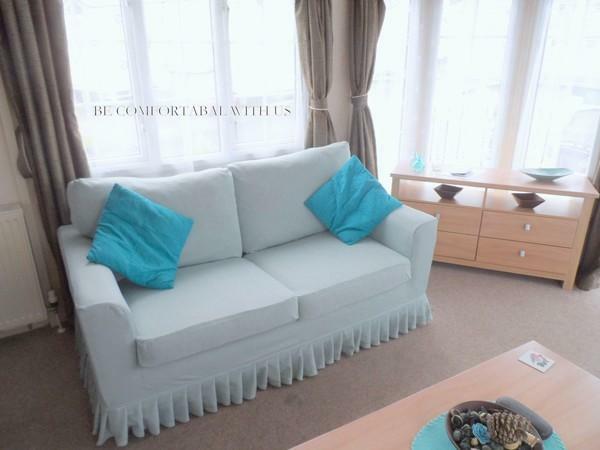 Well designed, spacious and very warm, a real home from home. The mattress topper on the double bed makes it particularly comfortable. And what a bonus having an ensuite aswell as a good bathroom. 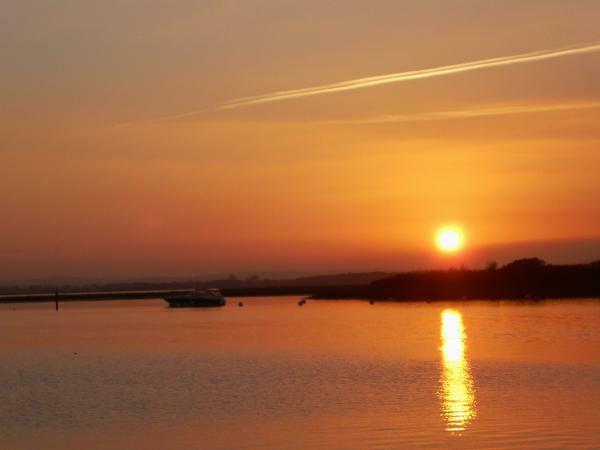 We were lucky and had some warm weather, so could enjoy all the amazing things that Poole has to offer. Rockley Park itself is a fantastic park, and we'd love to go back for another visit. Thanks to Ralph and Shirley for looking after our every need.